Even while I'm off on assignment literally dozens of miles away from H-Town, my stories continue to appear at CultureMap Houston. Like this interview with John Waters, tied to his Wednesday appearance at DiverseWorks ArtSpace. 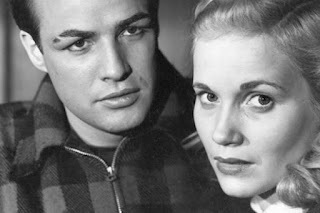 And this interview with Eva Marie Saint, tied to her Wednesday appearance at Museum of Fine Arts, Houston, for a Turner Classic Movies-sponsored screening of On the Waterfront.